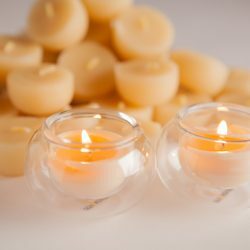 The Halfling – a 4 to 5 hour tea lights are the least expensive beeswax tea lights on the market! 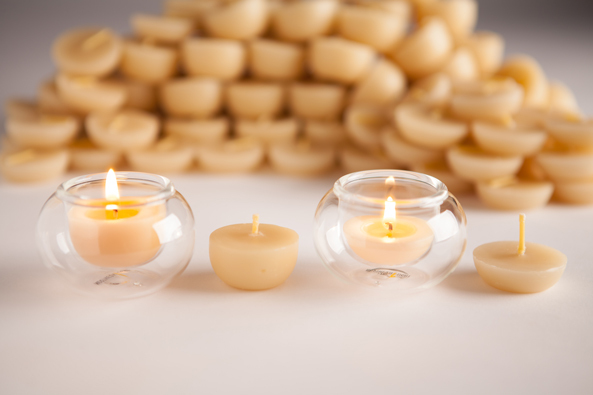 Perfect for weddings, parties, events – These candles throw off an amazing amount of light. 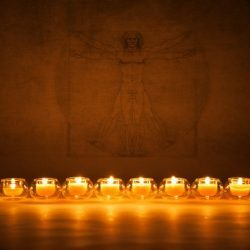 All of our tealight candles will burn out to the very last drop. 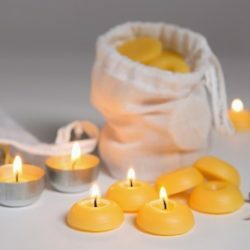 Easy to maintain, easy to clean.